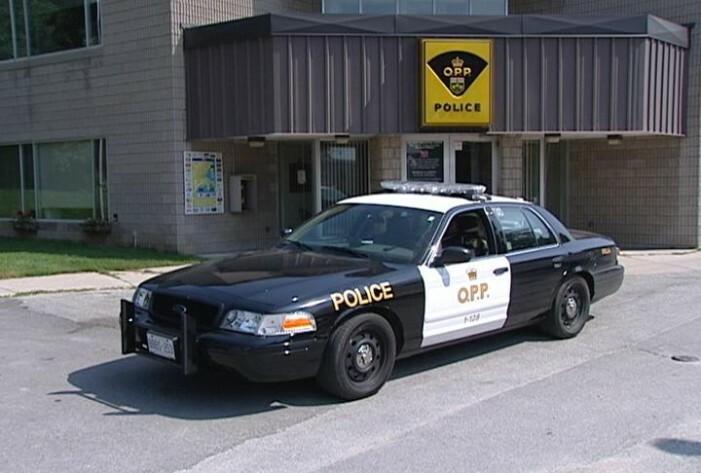 (ROCKLAND, ON) – On Friday, September 7, 2018 at approximately 10:18 a.m, officers of the Russell County Detachment of the Ontario Provincial Police (OPP) responded to a fatal collision in a local business parking lot in the City of Rockland, ON. Upon arrival, the investigation determined that a pedestrian was struck by a passenger vehicle. The pedestrian, Lise DALLAIRE (68 years) of Rockland, Ontario sustained fatal injuries. The Prescott-Russell Emergency Services (paramedics), the Rockland Fire Department and the OPP Traffic collision Investigators assisted officers at the scene. The investigation is deemed not to be criminal in nature.